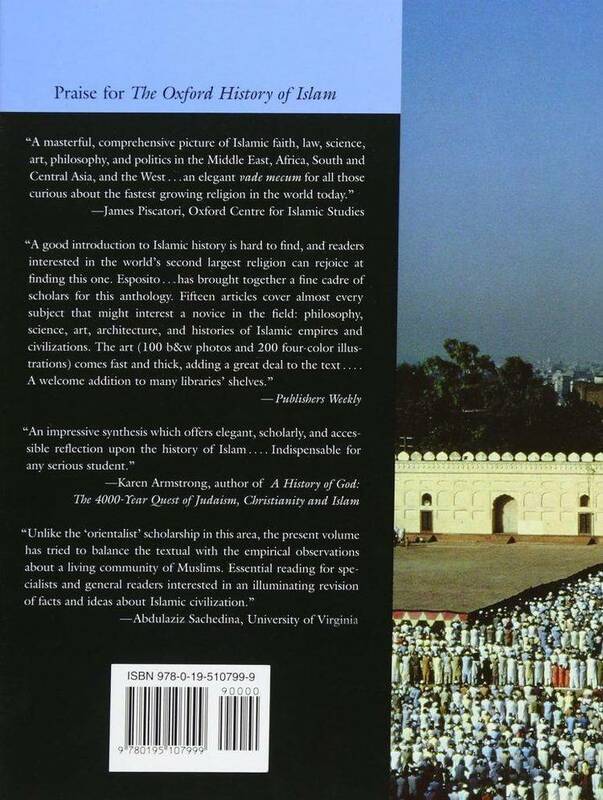 Some interested background on the religion of Islam. These are text files from several books. Timely information.